Celebrating the phenomenal success of the Petersen's exhibition “The Porsche Effect” and the 70th anniversary of the Porsche marque, the museum in partnership with Porsche is hosting its 24th annual Gala on Friday, October 5, 2018. 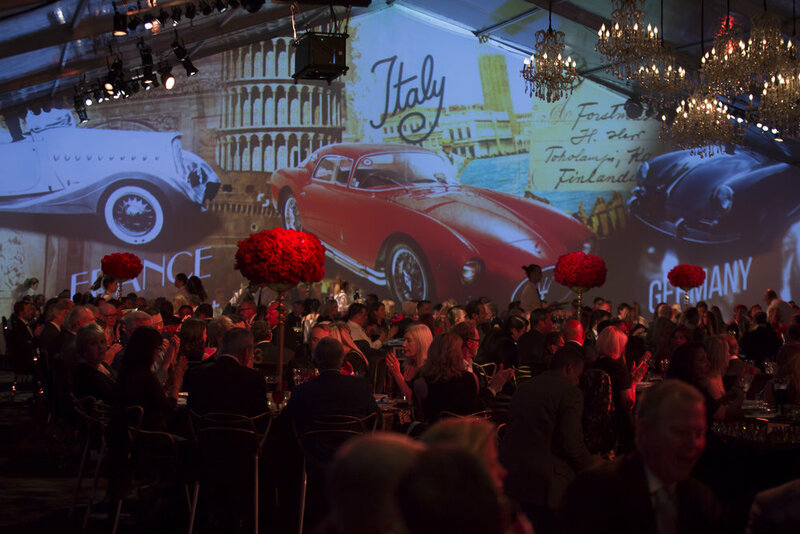 The Petersen will honor Dr. Wolfgang Porsche and feature Jay Leno as host for the evening, food by the Drago brothers, and a chance to win superb once-in-a-lifetime experiences during the Gala live auction. This year’s guest of honor will be Dr. Wolfgang Porsche. Dr. Porsche is a true innovator and serves as Chairman of the Supervisory Board at Porsche Automobil Holding SE. Dr. Porsche has been the Chair of the Supervisory Board at Porsche Automobil Holding SE since November 2007. Dr. Porsche has been a member of the Supervisory Board at Volkswagen Aktiengesellschaft since April 24, 2008 and Audi AG since May 10, 2012. Legendary host of NBC’s The Tonight Show with Jay Leno, Jay Leno is world-renowned comedian and celebrated car collector. In 2006, he started Jay Leno's Garage, the Emmy-winning series where Leno shares his passion and expertise on cars and motorcycles, and gives viewers a chance to explore his own expansive collection. The encyclopedia preservation of automobile rests with the Petersen Automotive Museum Foundation. We are dedicated to ensuring the innovation and culture around the automobile is indefinitely preserved for the future generations. 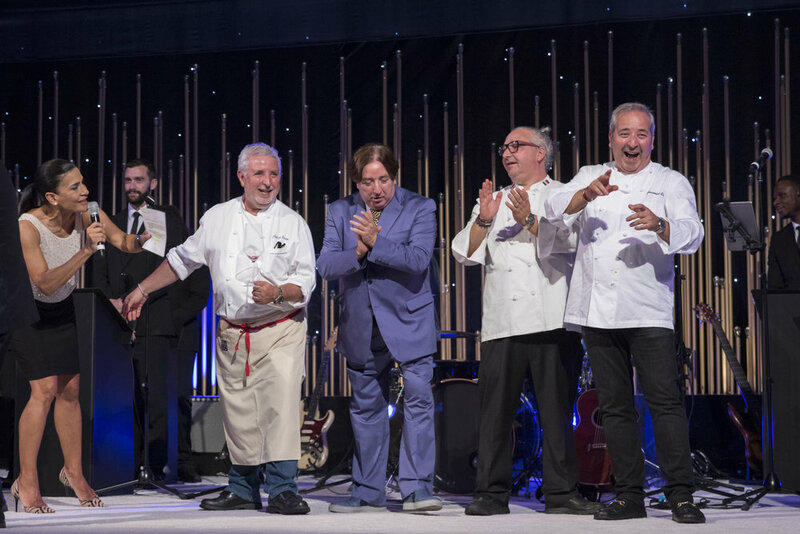 Your sponsorship of the gala today ensures the efficacy of future Petersen Automotive Museum Foundation's exhibitions, programs, and initiatives that impact million of patrons that interact with our efforts annually.